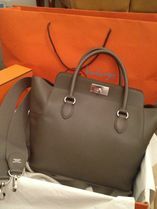 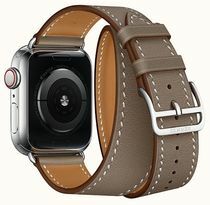 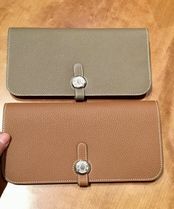 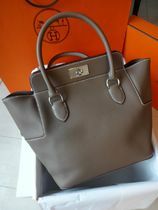 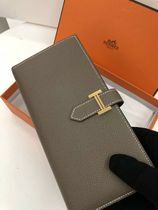 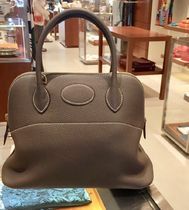 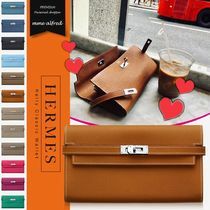 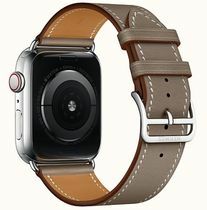 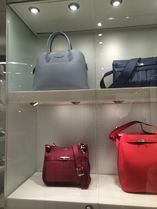 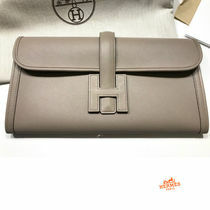 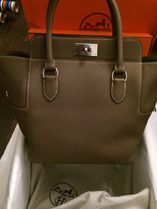 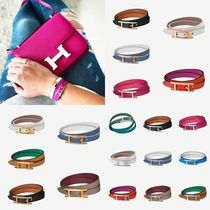 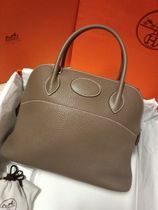 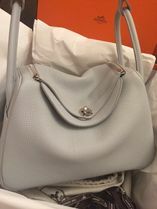 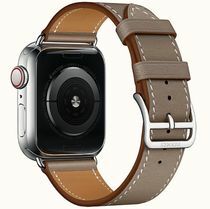 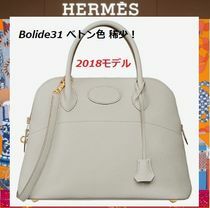 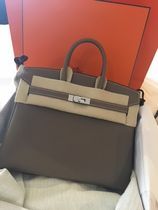 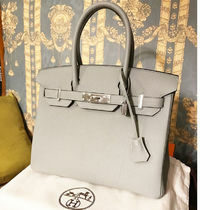 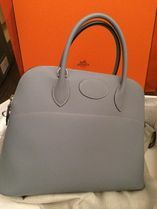 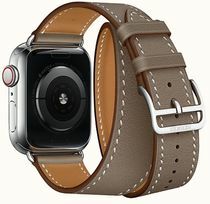 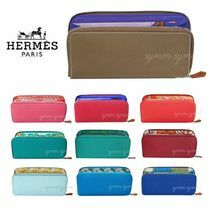 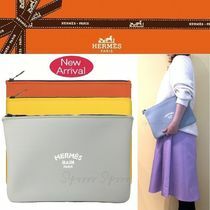 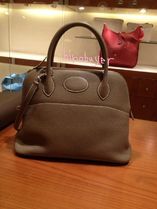 Perhaps the most exclusive luxury brand of all, Hermes is an epitome of pure craftsmenship that extends from fashion to lifestyle, sports and even motorcrafts. 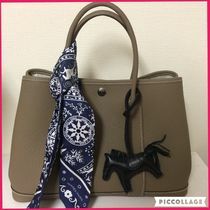 With its roots in handcrafted saddlery, the house still crafts most of their goods by hand to this day: hand-stitched bags, hand-drawn fabric designs, hand-welded hardware to name a few. 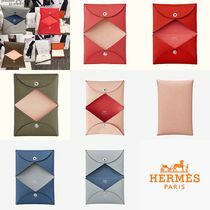 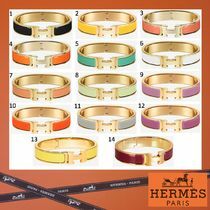 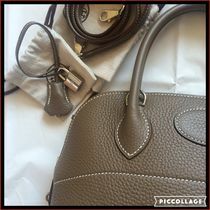 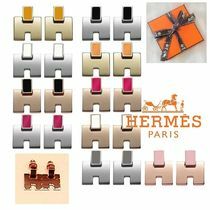 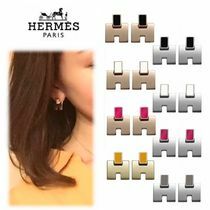 The overall impression of Hermes' items is simple in its design, yet when looked at closely, every minute detail is done perfectly. 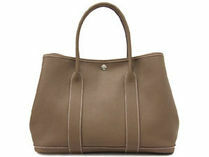 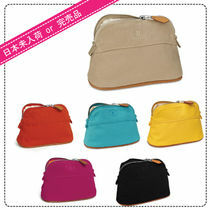 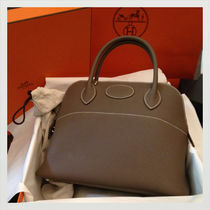 It is a brand truly respected by everyone, both women and men, from celebrities to fashion-lovers. 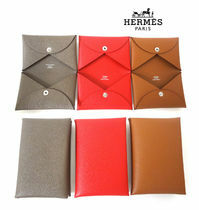 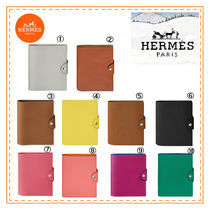 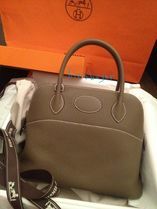 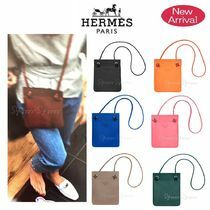 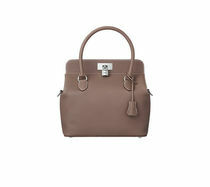 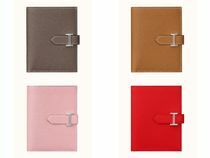 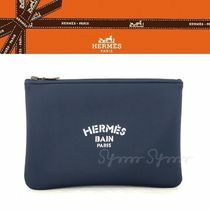 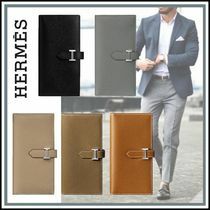 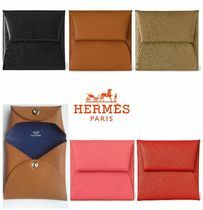 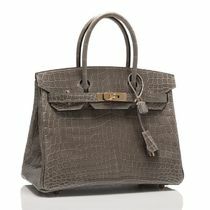 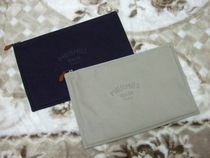 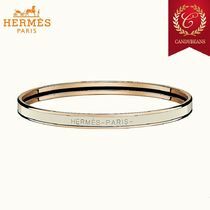 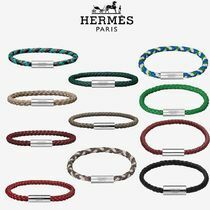 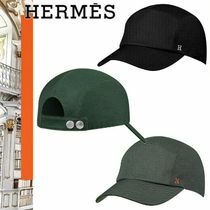 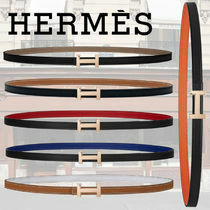 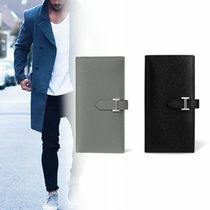 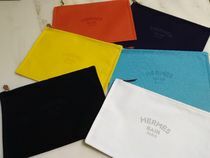 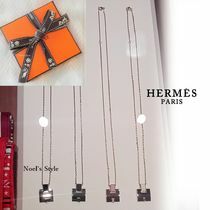 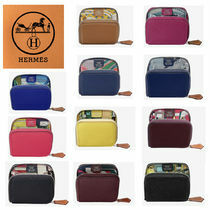 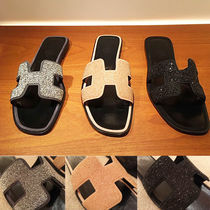 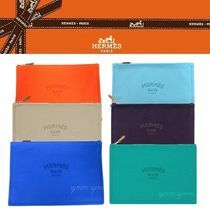 While many luxury fashion houses focus mainly on womenswear, Hermes provides equally beautiful and high quality goods for men. 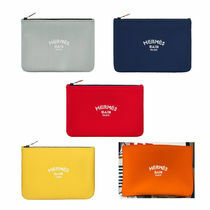 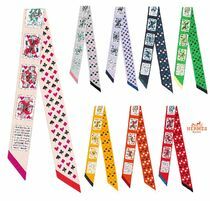 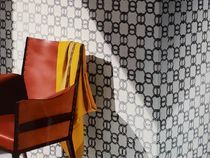 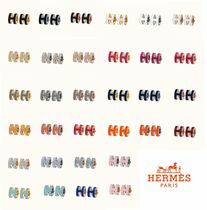 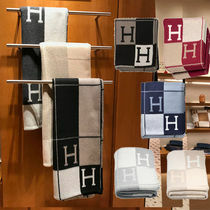 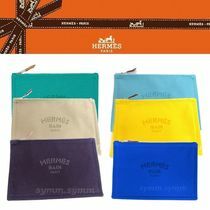 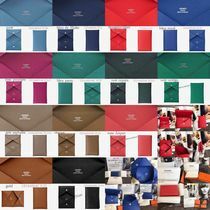 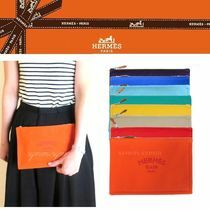 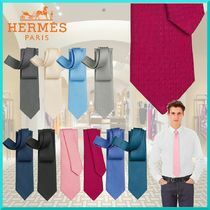 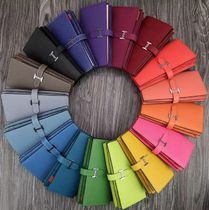 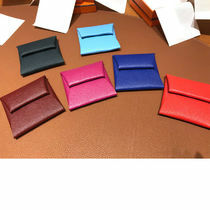 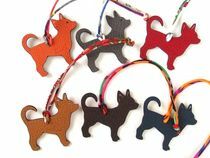 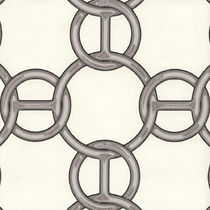 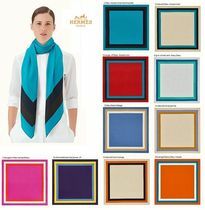 Veronique Nichanian, Artistic Director of Hermes' Mens Universe, has put out colorful ties, scarves and belts that have contributed to the brand's continued popularity.